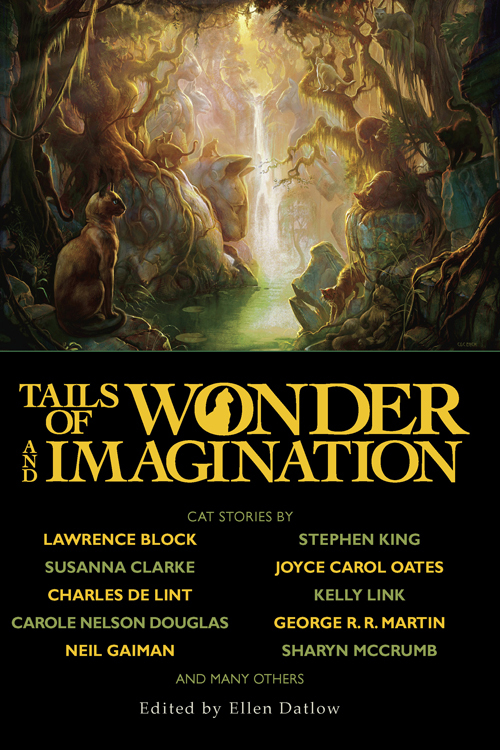 My story “Catch” is in this great collection edited by Ellen Datlow. Oh, this looks like a great collection! What terrific company you are in.